World Hobby Fair 2012 by Shougakukan will be held at Makuhari Chaba, Japan from 30 June to 1 July 2012. 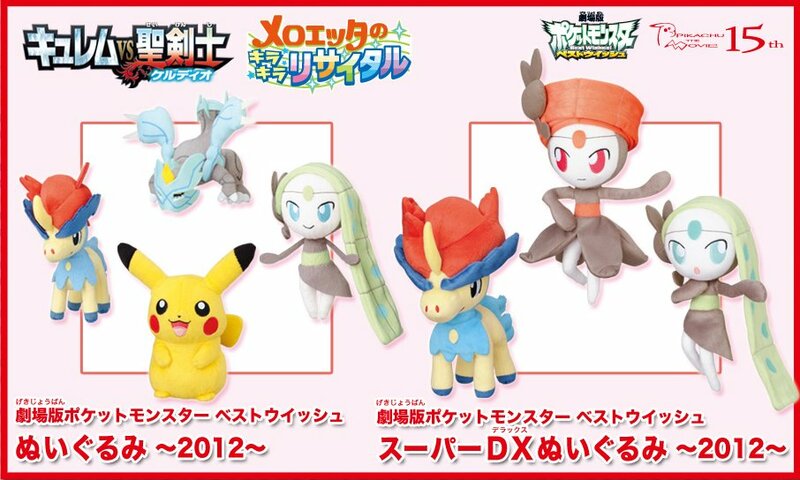 In the exhibition area, Banpresto will display and sell (play UFO catcher game) the following item as prior release. As for upcoming MPC and Waza figures, please see thses pages #1, #2.